Nokia to Symbian: we can still be friends... until 2016. Nokia to Symbian: we can still be friends… until 2016. After the public announcement of Nokia’s plans to produce Windows phones as its primary mobile operating system, we were all pretty much convinced that the Symbian OS will soon be dead. 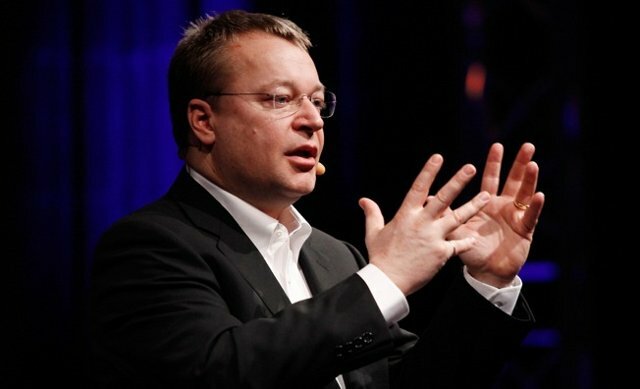 Nokia CEO Stephen Elop attempted to control damage by stating that the OS will live on at least until 2016. In an interview with Nokia Conversations China Edition, Elop stated that Nokia will continue to support smartphones that run its homegrown Symbian platform until 2016 and will maintain its customer service and apps as part of Nokia’s ongoing support for Symbian customers. “We’re in a period where the investment in Symbian absolutely continues,” he said. Despite the announcement, Nokia stays committed and focused on rolling out the Windows OS to Nokia devices within the year.